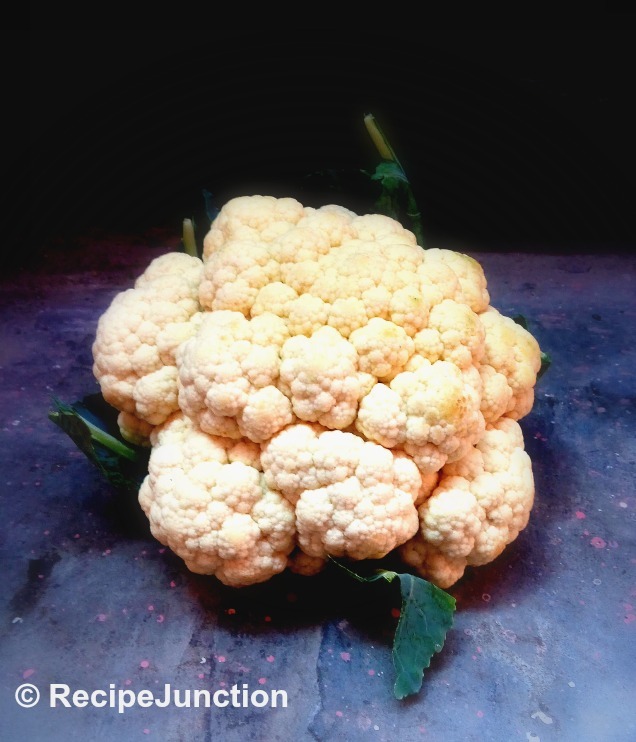 Cauliflower is the most popular vegetable during winter season. Though we get it all year round, but it tastes best during winter. 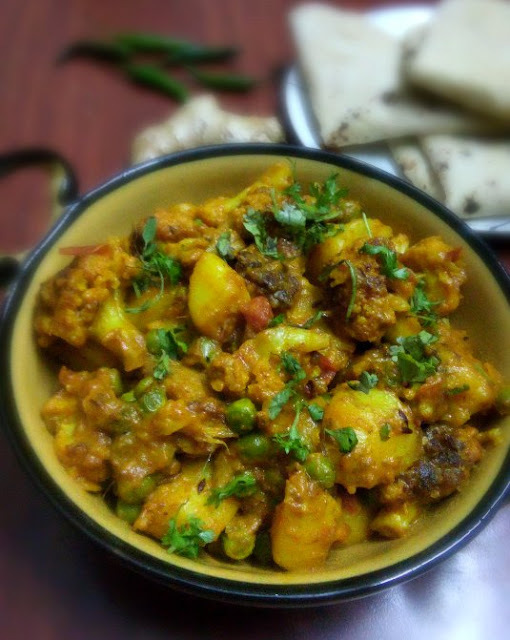 Though I make diffrent recipes using cauliflower, this recipe is my most favorite. If you want a quick, hassle-free yet healthy and delicious recipe, then you must try it. 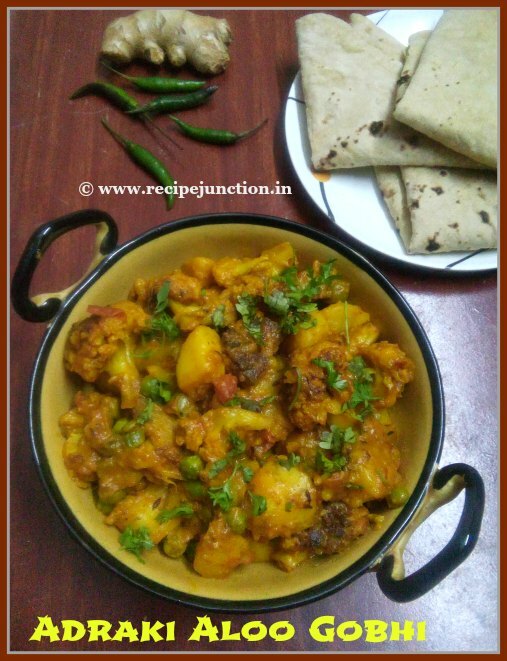 It goes well with anything, warm rice, roti, paratha, naan. Ginger paste : 1 and 1/2 tblsp. Boil the potatoes till they are just done. Sprinkle little salt and turmeric powder over cauliflower pieces and set aside for 10-15 minutes. Heat 1 tblsp. oil in a pan, add cauliflower florets. In medium flame, saute the cauliflower florets till they are nicely brown and semi-cooked too. Heat 1 tblsp. oil in the same pan, temper it with cumin seeds, then add 1/2 tblsp. ginger paste and chopped green chillies, immediately add chopped tomato and boiled potatoes. Saute the potatoes for sometime, then add cauliflower florets. Add turmeric, cumin and red chilli powder. Mix well everything, now add yogurt, rest of the ginger paste and sugar. Saute for another 2-3 minutes. Now add just 1 small cup of water. Season with salt. Wait till water evaporates and a nice thick gravy covers all the cauliflower and potato pieces. Lastly sprinkle fresh coriander leaves allover and remove from heat.